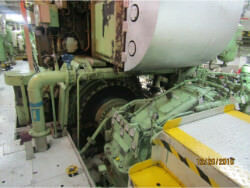 - Inspecting or checking of the axial pads and on height scraping. - The on-site help to install and adjust the axial pads. 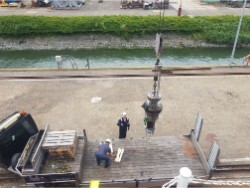 - The on-site help to complete alignment of the installation. 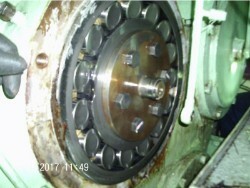 - Renewing of the pinion and the journal bearings of the gearbox. 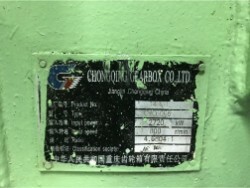 - Renewing of the bullgear and re-using of the output shaft. 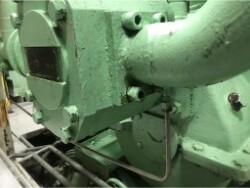 Visual inspection on gearbox Lohmann & Stolterfoht. 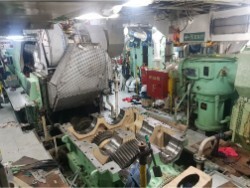 Inspection on the starboard side propulsion gearbox. 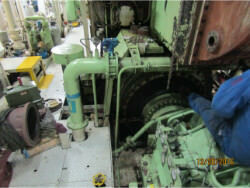 At the request of our customers from Denmark, we have a repair job done on board in the port of Rotterdam. 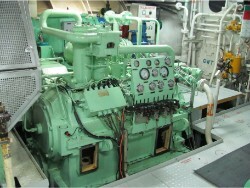 There were already complaints, so for sure one of the bores should be re-machined. 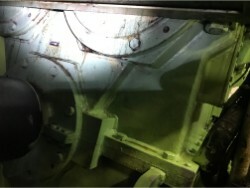 Before we had to dismantle the complete gearbox and the upper casing transported to our workshop. In-house we have the machining done. Obviously we performed a further inspection. 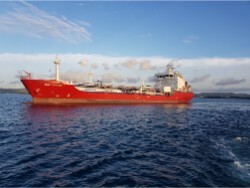 The entire repair has occurred under approval of Bureau Veritas. 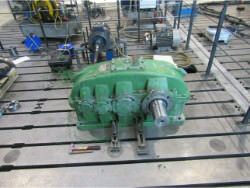 Repair of a Flender GVL 1250 gearbox in Frederikshavn, Denmark. 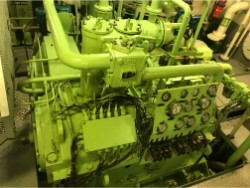 - Replacement of the seals at the input and output shafts. 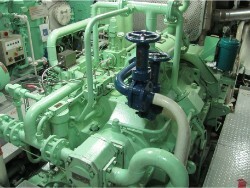 - Replacement of pump seals and rotary sealing part (by TWK). - Replacement of control boxes for pneumatic circuit by new engineered boxes. - The installation of the new control boxes. 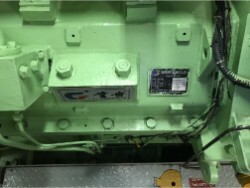 - The functioning of the control box testing. 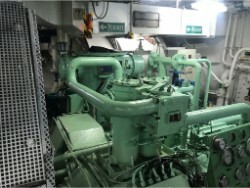 - Inspection of the overall condition of bearings, gears, shutters and labyrinths, due leakage problems. Inspection of three wind turbines in Finland. 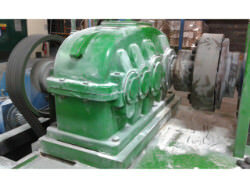 We performed an inspection and repair on a gearbox Jahnel Kestermann CSN 320.